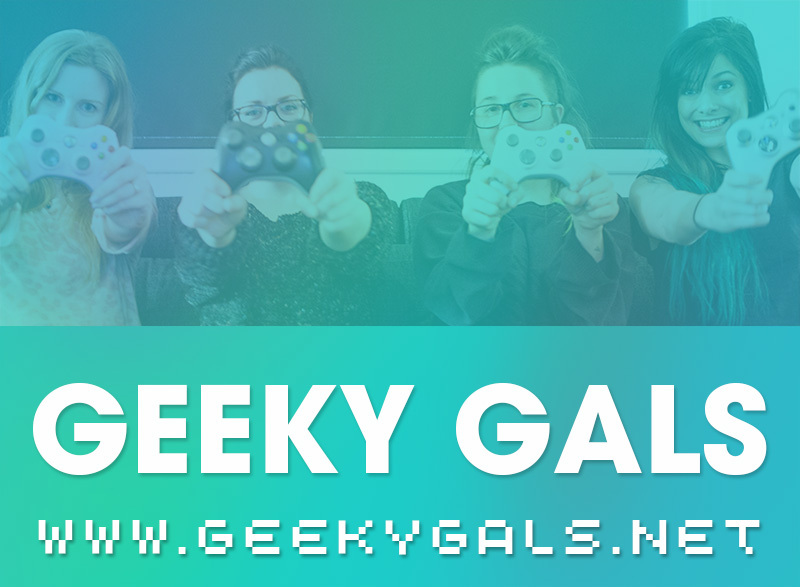 This entry was posted in Atari, Lynx, Retro Gaming and tagged Atari, Atari Lynx, Atari Lynx 1, Atari Lynx 2, Bill & Ted's Excellend Adventure, comparison, console, Electropop, Gates of Zendocon, Handheld, Kung Food, Retro Games, Retro gaming, Robo Squash, S.T.U.N. Runner, Steel Talons, Zarlor Mercenary. Bookmark the permalink. NICE haul! And welcome to the Lynx world! It’s an excellent and underrated system with some nice games. From a tech perspective it’s more powerful than the other handhelds of the day and could do some excellent “3D” scaling effects. I think it’s out of print, so good luck finding one cheap. It’s a really cool side-scroller with colorful and cute visuals and a lot of challenge. I don’t have a favorite game on the system, but Battle Wheels is pretty fun because it’s a car combat pioneer that you can turn into a FPS if you choose to play on foot and make all the AI enemies do the same. 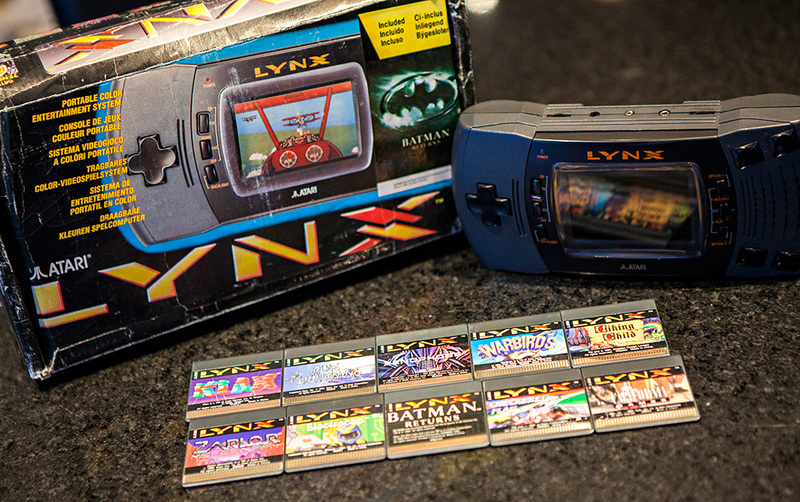 Too bad the ComLynx connection is local to other Lynxes only via a cable, as it was fun to play this game against others. Thanks! I’m enjoying the Lynx world! :D I’ve heard about the new games being produced for the system ^^ I like that they’re keeping it alive! :D I might have to get a cord to connect my lynxes, I assume you can use both models with each other in multiplayer? You should be able to use that cable with either Lynx, but you need two or more copies of the game you want to play if I’m not mistaken. You definitely need some more games! Ninja Gaiden III, Rygar, Switchblade II, Dirty Larry: Renegade Cop, Todd’s Adventures in Slime World and so forth and so on. Even something like Awesome Golf is fun (and this is from someone who doesn’t like that sport). 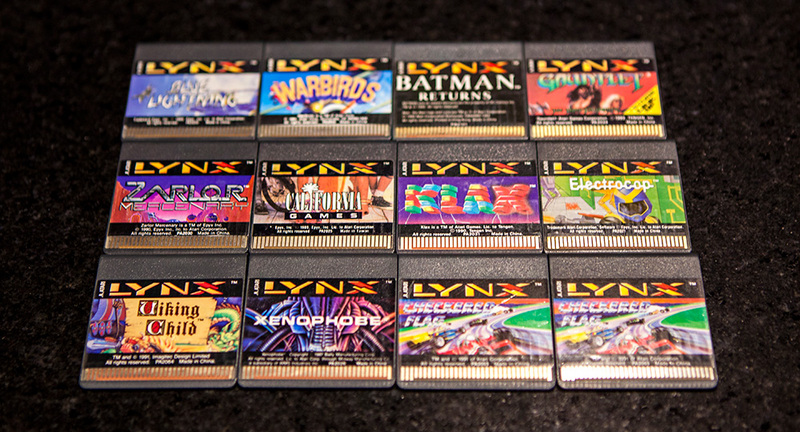 It’s too bad the Lynx didn’t attract more third party developers, though. The teams that made games for it usually made some great ones (warts and all). But it would have been cool to see a few Japanese-developed games taking advantage of the hardware’s features the other handhelds couldn’t handle. 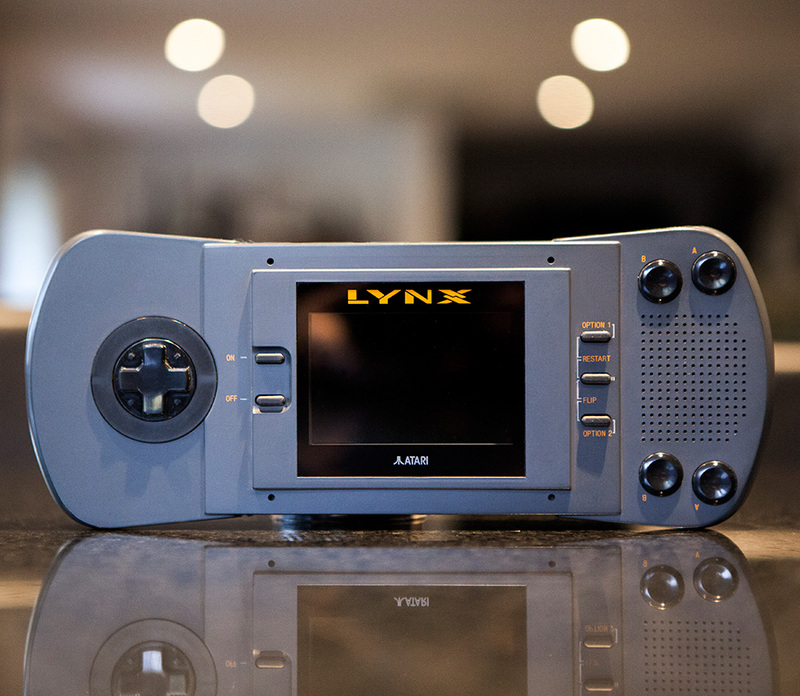 I also think the Atari Lynx 2 looks nicer than the 1. Many of the games you got for it also look like they could be pretty good. 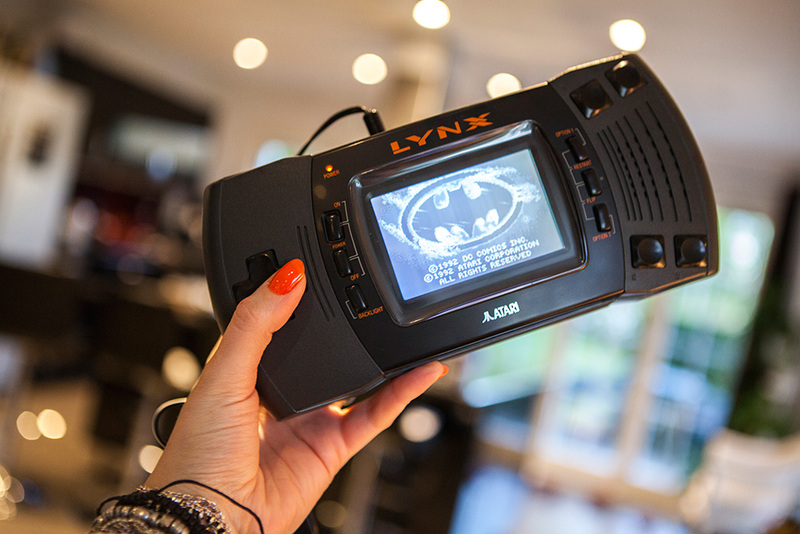 I also think that Atari Lynx 2 looks a bit nicer than the one. 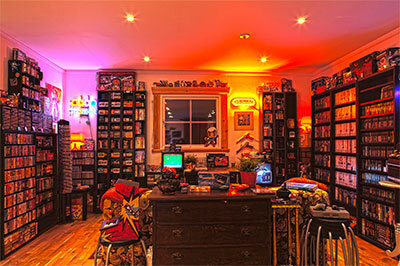 I think you did great getting all those games with it. Even if they are unboxed. Some of them look like they could be pretty good games too. And yes, I did paint my nails the Atari colour ;D haha Also I really like orange! Nej va coolt, visste inte att dom var olika! Tack ^__^ orange är fint! 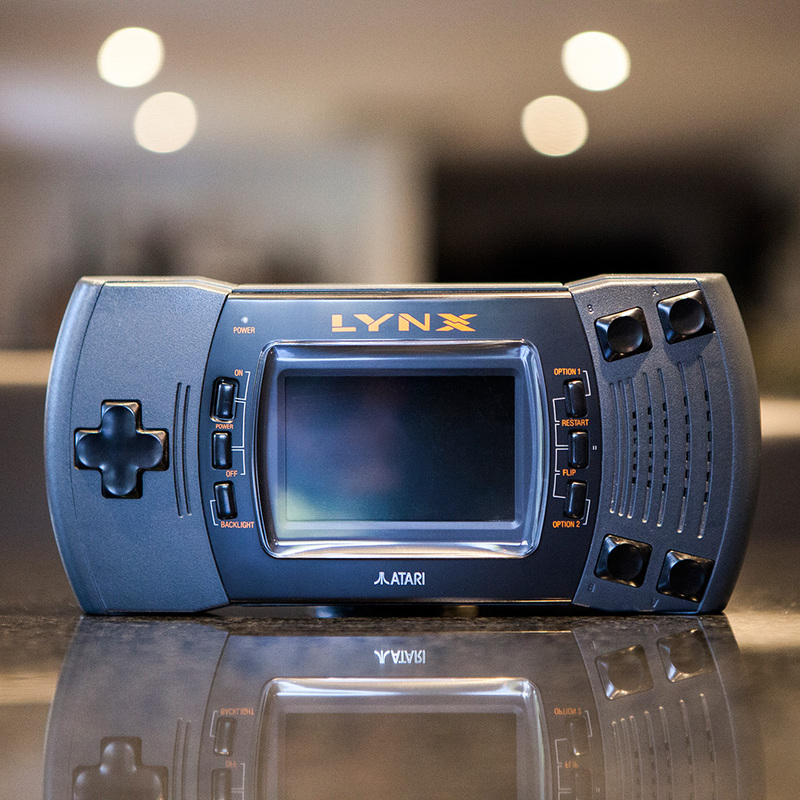 Just managed to pick a Lynx up and have been enjoying Switchblade. Can anyone recommend some must have games for it?